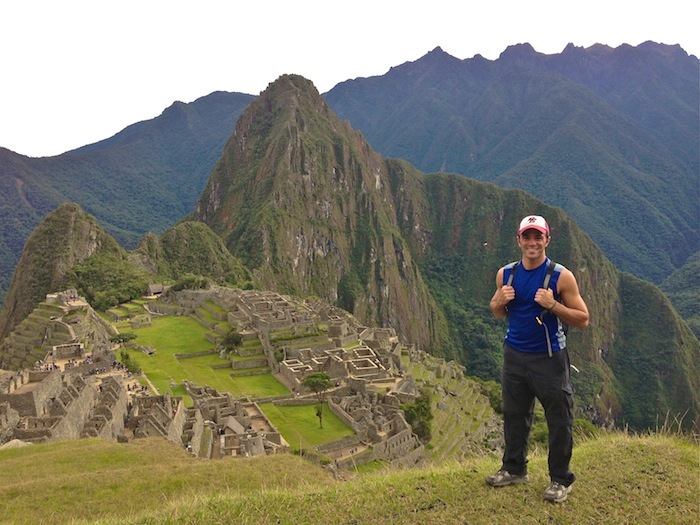 If you have enough time I would HIGHLY recommend getting to Machu Picchu by going on a trek. Definitely put some research into the different options and tour companies before picking one. The most famous and popular trek is the Inca Trail and if that’s the one you want to do, you have to book it MONTHS (sometimes over a year) in advance. If it’s already fully booked, don’t worry! 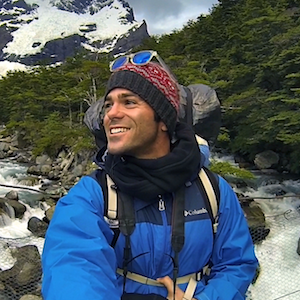 There are alternative treks that A LOT of travelers rave about. One of them is the Salkantay Trek which is actually known as being more spectacular, but longer. The one I wish I did was the Inka Jungle Trek, which includes adventure sports such as mountain biking, rafting and zip lining. Travel Tip – Traveling through Ollantaytambo is actually a great detour! It’s a really neat small town with it’s own set of ruins. Unfortunately I didn’t have enough time during my trip to go on a trek as my route for getting to Machu Picchu so I did it in one day using the PeruRail train. 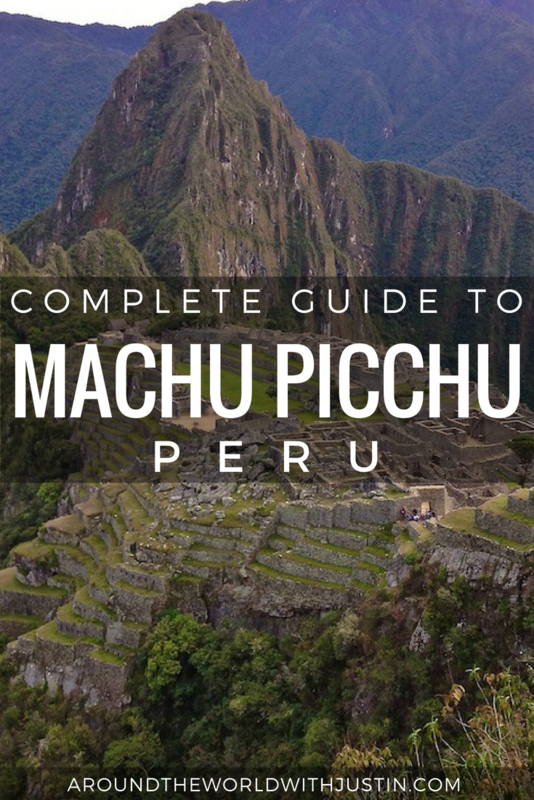 There are trains from Cuzco to Machu Picchu. While I was traveling all the trains departing from Cuzco were fully booked so I made my way from Cuzco to Ollantaytambo and then to Aguas Calientes, the small town at the base of Machu Picchu. Travel Tip – Buy your ticket through the Ministerio de Cultura before going. 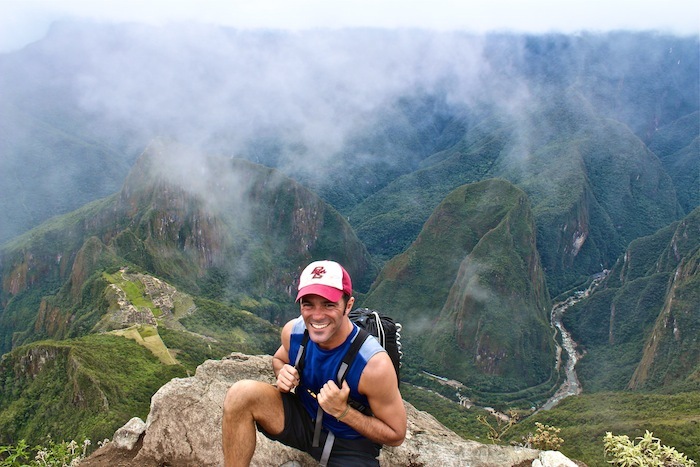 At the time of purchase you also need to decide if you want to hike one of the trails, Wayna Picchu or Montaña. Both offer stunning, but very different views. 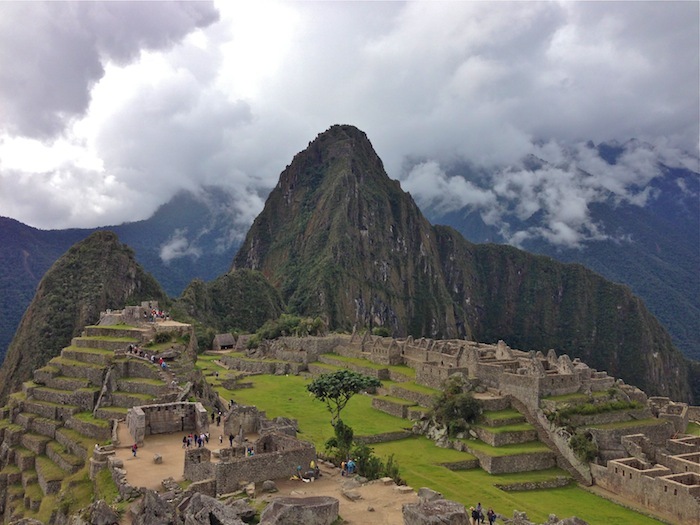 Since I only had one day at Machu Picchu, I wanted to maximize every second of it! 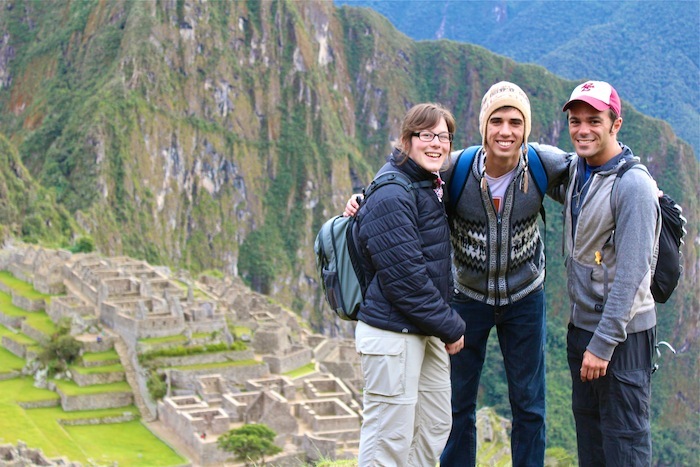 I made friends with fellow solo backpackers Judith and Rodrigo at my Aguas Calientes hostel and we all wanted to see sunrise at Machu Picchu. To make it happen, we woke up at 4:30am and waited in line for the first set of buses that left at 5:15am for getting to Machu Picchu. After arriving to the grounds, we quickly headed inside. Even at dawn, I was immediately blown away. 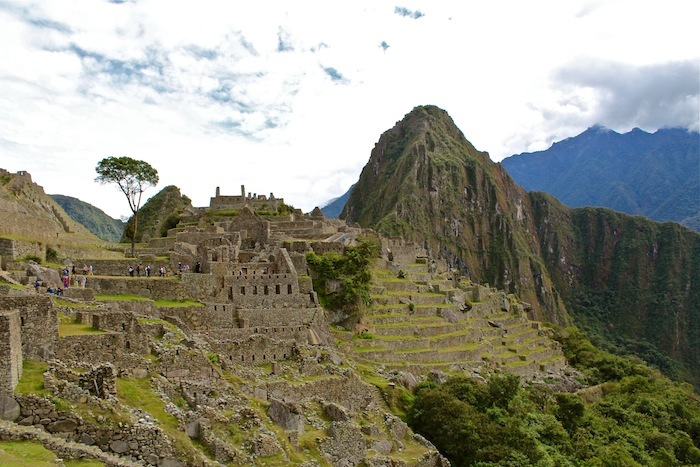 Words can’t describe the majestic energy, jaw-dropping beauty and awe-inspiring architecture that is Machu Picchu. It felt like walking into a scene from Avatar and my dream had finally been realized. Travel Tip – High season is from May to September and over 2,000 visitors enter daily. Sunrise is one of the least crowded times so get up early! After sunrise, we did some exploring on our own and then decided to take a tour from 8am to 10am. The guided tour was mind-blowing, focusing on it’s rich history as a 15th century Inca citadel that took over 50 years to build. 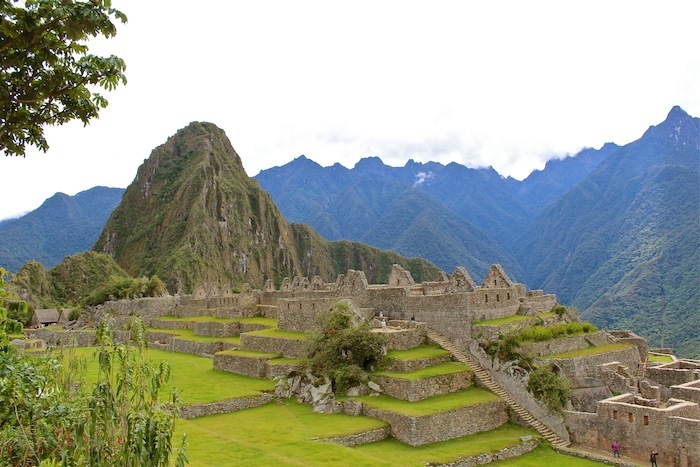 Inhabited by nearly 500 Incans, Machu Picchu is an engineering masterpiece with every stone placed with a purpose. When I bought my ticket I knew I wanted to hike one of the trails. The most popular hike is Wayna Picchu which takes visitors to the small, steep mountains at the back side of Machu Picchu. This option was sold out so I was “forced” to do Montaña, a much steeper and tougher hike. At first I was bummed out about it, but once I started hiking Montaña I couldn’t have been happier! The hike was incredible! During the hour and a half hike up, Montaña offered gorgeous, one-of-a-kind birdseye views of Machu Picchu that you can’t get from Wayna Picchu. After making my way down from Montaña, I decided to split off from my new friends for some alone time to meditate in the ruins. For a few hours I move around spot to spot, taking in different views while reflecting upon my journey and my life. I arrived in Aguas Calientes pretty late at night and woke up really early so didn’t spend much time in my hostel. I stayed at Ecopackers which was nice hostel with young backpackers. In Cuzco I stayed at its sister hostel for a few nights. Both had a laid-back vibe and really comfortable beds. I’ve spent a lot of time trying to figure out how to put into words why I believe getting to Machu Picchu is a traveler’s rite of passage. The truth is, I can’t. There’s something indescribable about it that you have to experience for yourself. 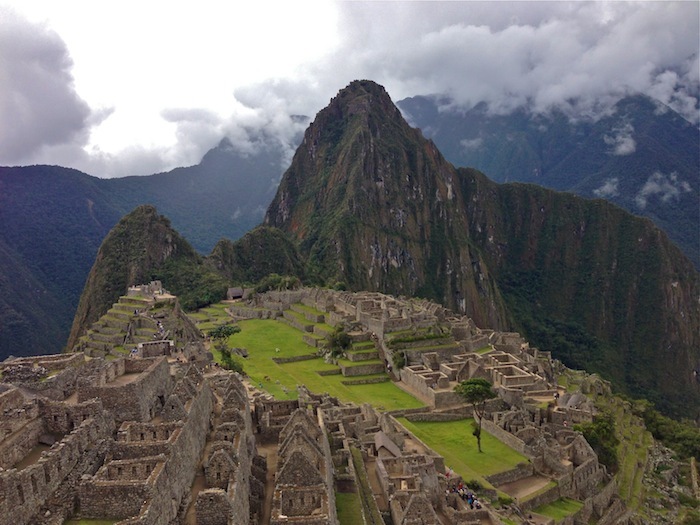 I think Machu Picchu takes on its own life, meaning and purpose for individual travelers, but no matter what, your journey there will be an impactful experience. 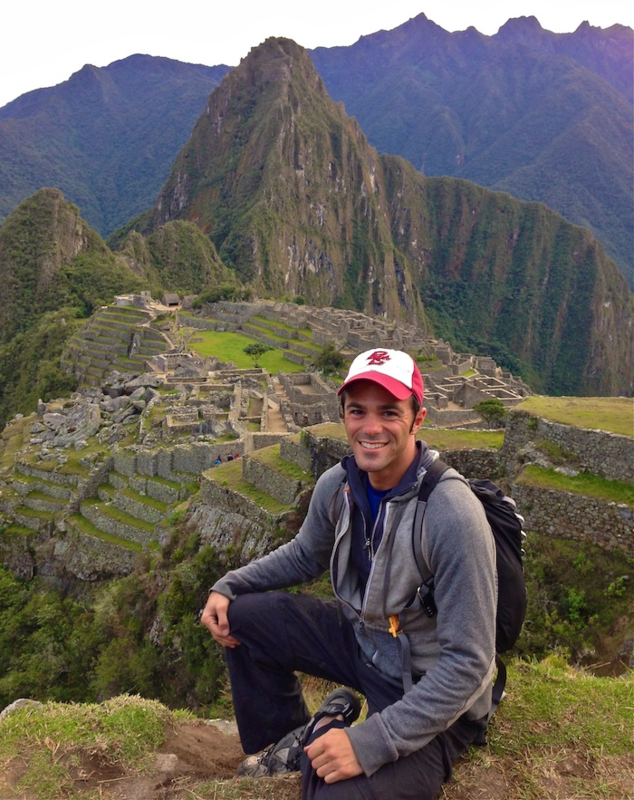 For me, my trip to Peru and Machu Picchu came at a time when I needed to do some soul-searching. Machu Picchu put my life and my problems into perspective. It made me realize that no matter what hardships I may face, I’ve been blessed with an amazing life and one that I need to be grateful for every day. 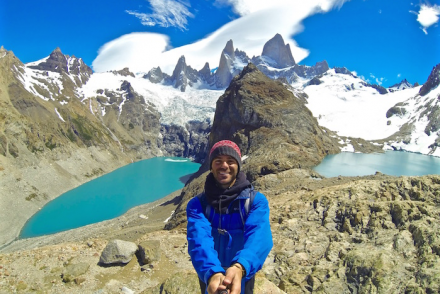 It put into perspective that my life and existence on this earth is a tiny blip in history and it’s how I spend that time to make it worthwhile – living a life with purpose, love and adventure. High quality of information. At first, I believed your post was too much time, however it needed the length. Thank you! When I write my posts I really want to provide info that I wish I had before going and that I learned from being there. Thanks for your feedback!! If you have any questions on anywhere I’ve been just let me know. 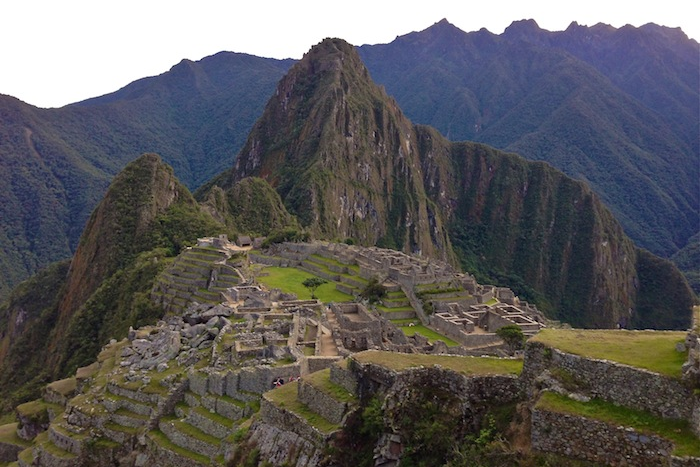 Machu Picchu has always been at the top of my travel list. 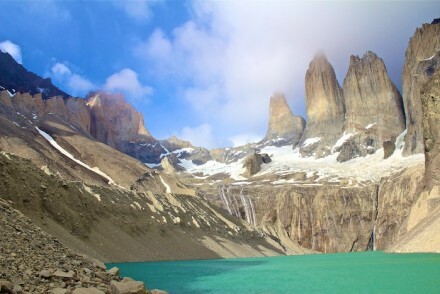 Headed to South America next summer and will definitely incorporate it into my plans. Thanks for all the great info! You’re welcome! It really should be n everyone’s “must see” travel to do list! Hey! 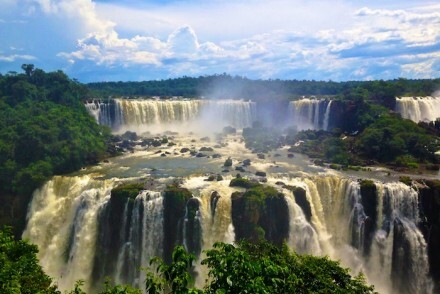 This blog, and the Iguazu blog, have helped me tremendously in booking/planning my trips! 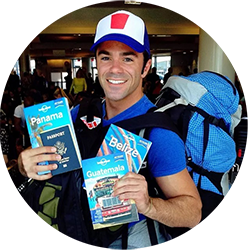 I just booked my Iguazu trip and am planning my trip to Cuzco and Machu Picchu right now, but I need a little help/advice. 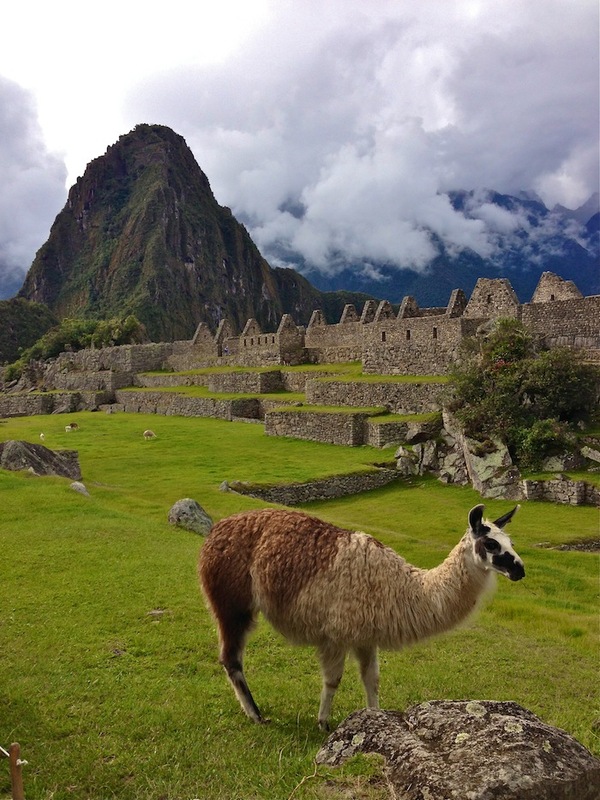 Since you only had one day at Machu Picchu, did you just buy the permit/entrance fee and wander around by yourself? Is there a map of the ruins that helps you travel it? I’m planning on doing this solo and I just want to go in prepared. Also, I’m looking into the the perurail that you mentioned and just wanting to make sure thats the way you recommend to get to Aguas Calientes and then to Machu Picchu? 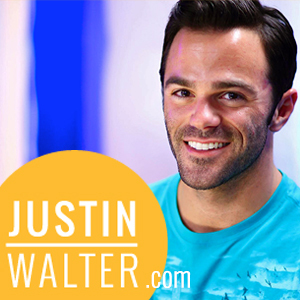 Thanks so much for the helpful blogs and advice! Jordyn, hi! Thank you so much for letting me know that my blogs have helped you plan your trips!! It means a lot to know I’m helping fellow travelers. When I went to Machu Picchu I did just buy a day entrance fee and wandered around by myself. I paid for a guided tour when I was in there, there’s so many guides looking to take people around. You can pick up a map and check out the grounds on your own (or even follow other tour groups). I definitely recommend the Perurail to get to Aguas Calientes from Cuzco. 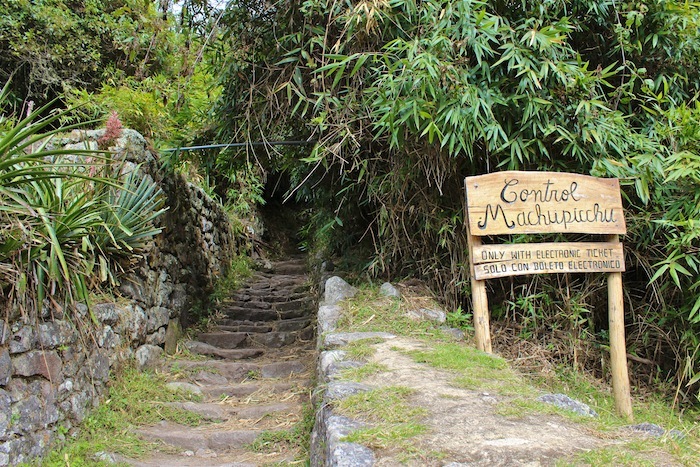 From Aguas Calientes it’s very easy to get to Machu Picchu. I also recommend waking up early, getting one of the first buses up and being there for sunrise. It’s gorgeous and less crowded at that time. Hope this helps and let me know how it goes! Great Post and Nice Article. All of the photos are so good. Thanks for sharing. Thank you! 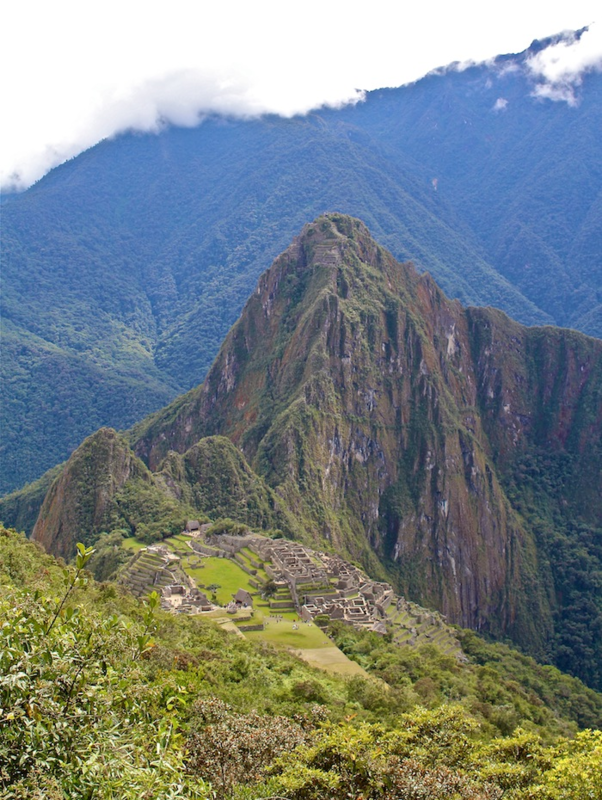 Hopefully you get to experience Machu Picchu for yourself.